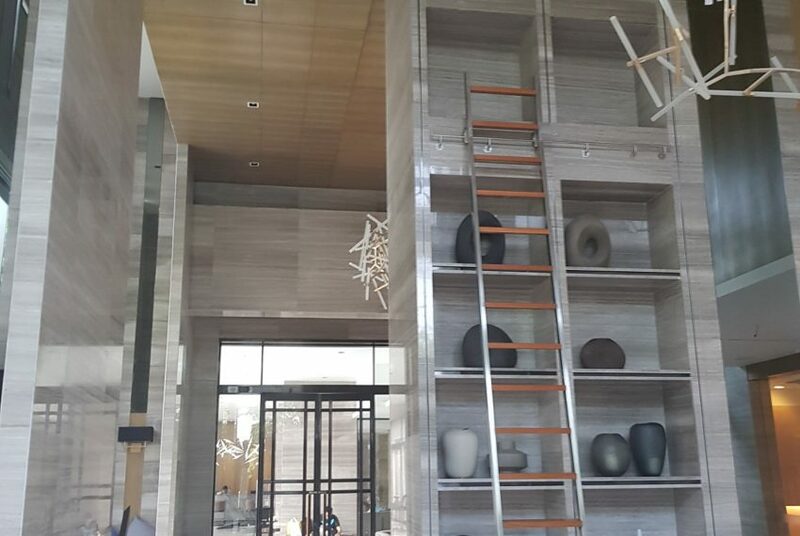 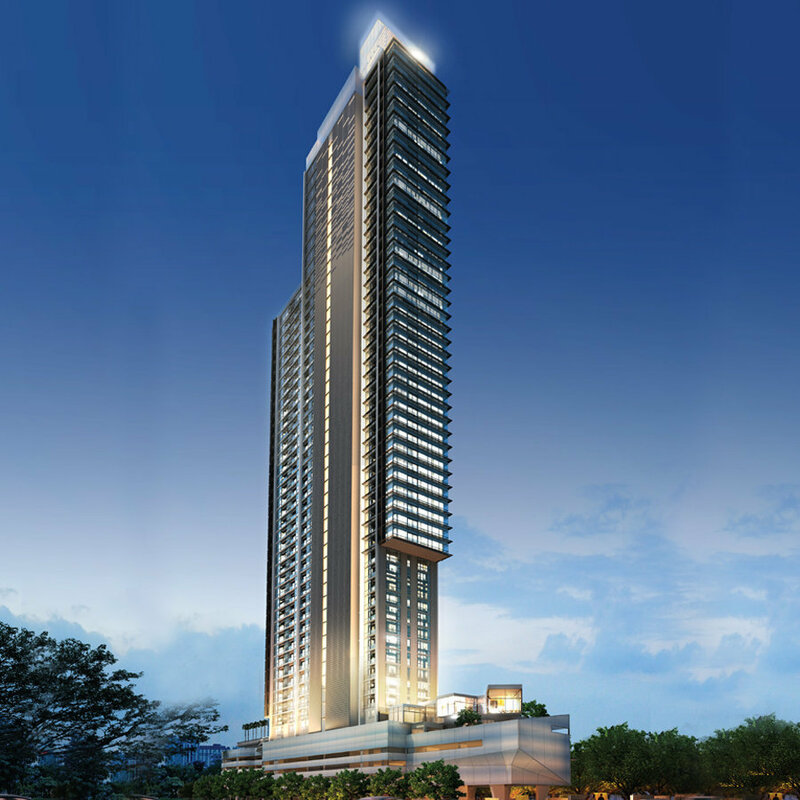 Circle Living Prototype is a condominium project, developed by Fragrant Property PCL, was completed in 2015. 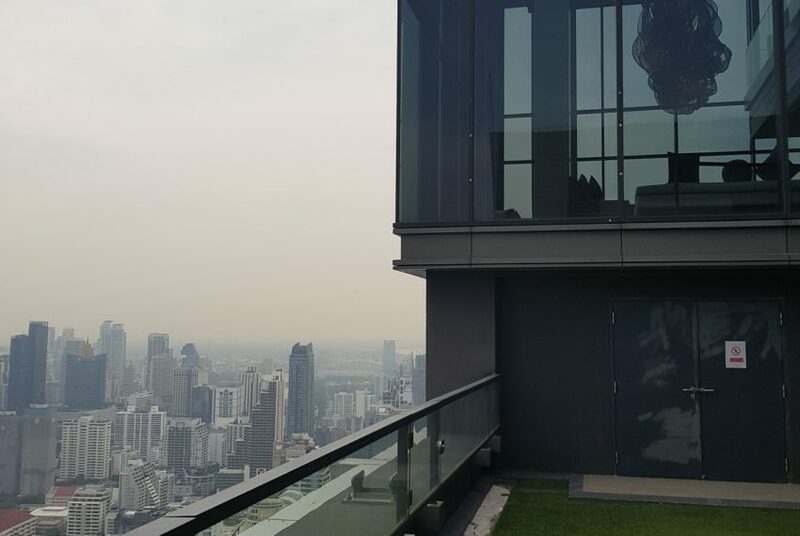 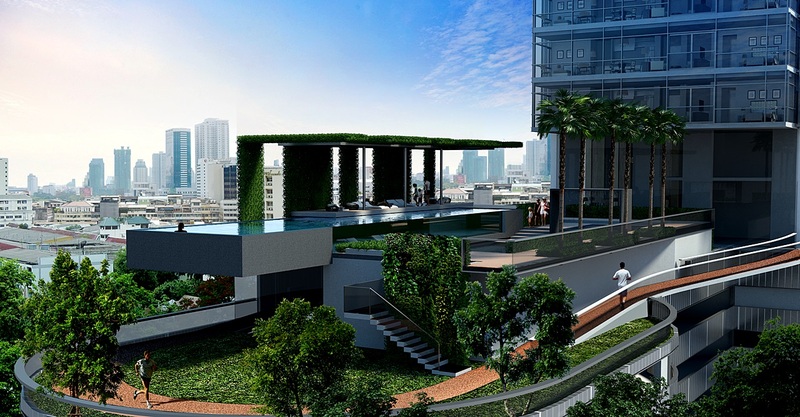 The inaugural residential tower pioneered in Thailand, that combined ecological design and state-of-the-art technology, soaring above Makkasan green area owned by the State Railway of Thailand (SRT) boasting as one of the most significant land plots left in Bangkok Central Business District (CBD). 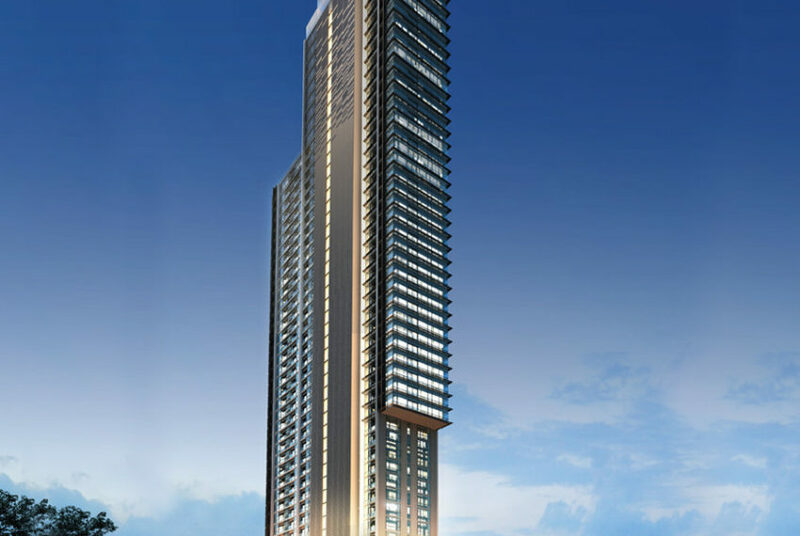 Condominium comprises of one building, having 477 units on 53 floors. 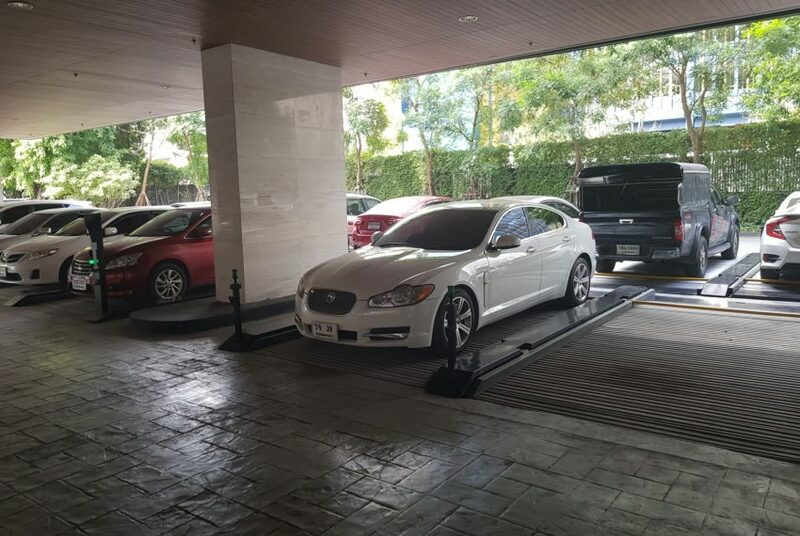 Total parking capacity: : 382 car parking spaces with key-card operated access and parking occupancy managing system. 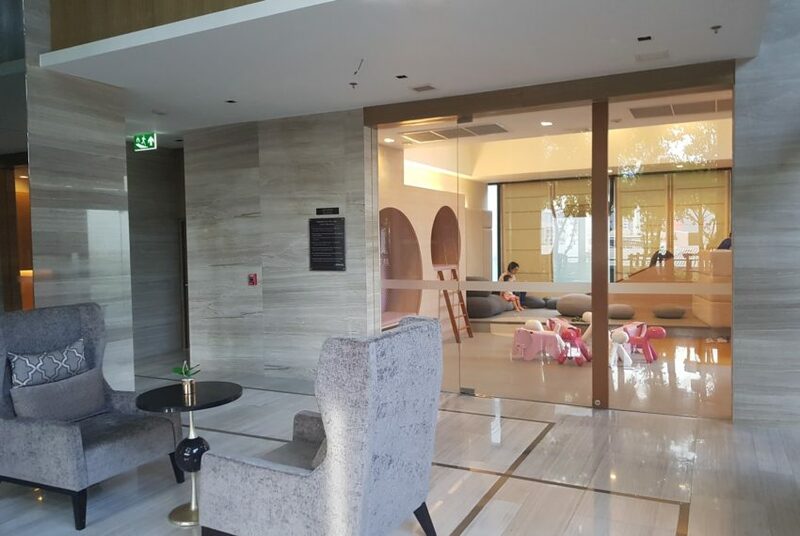 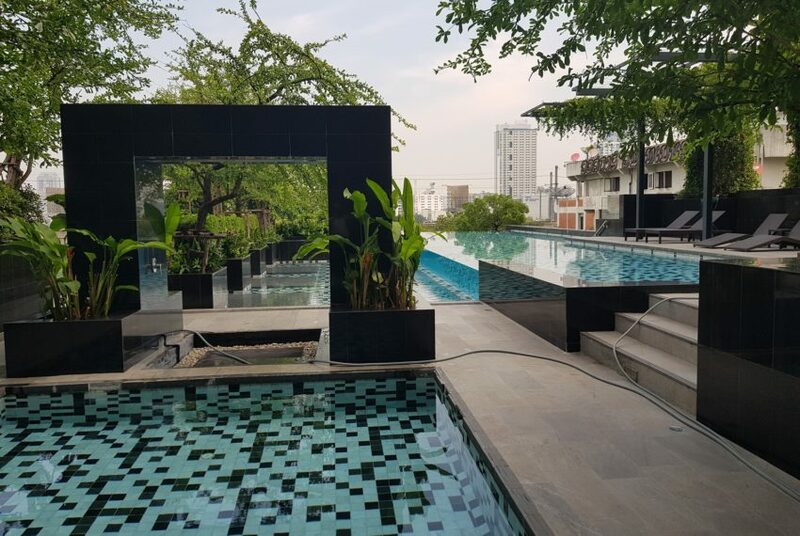 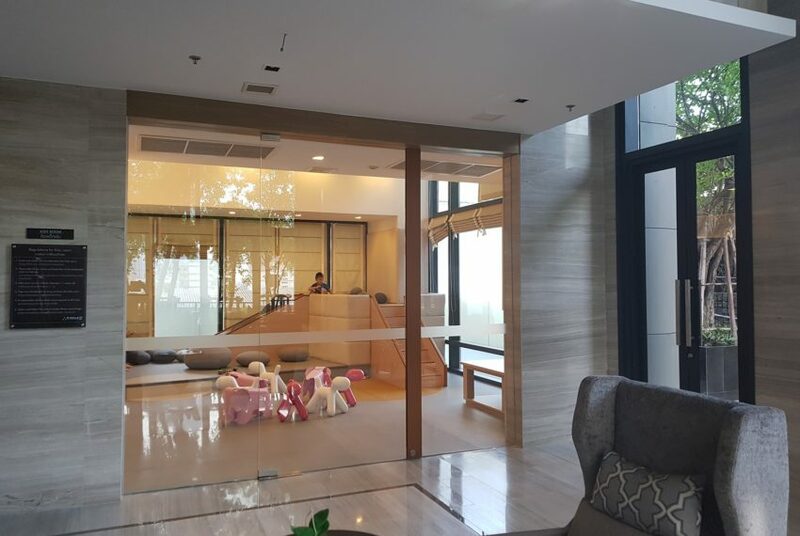 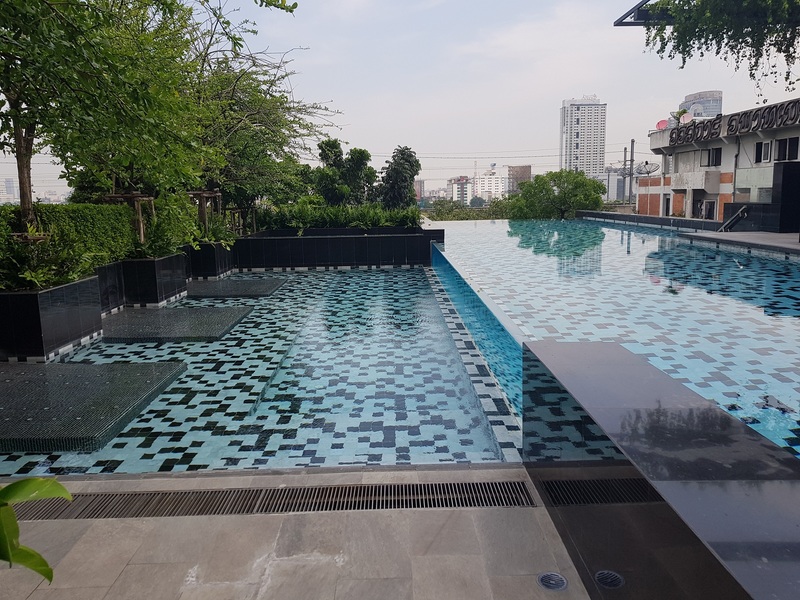 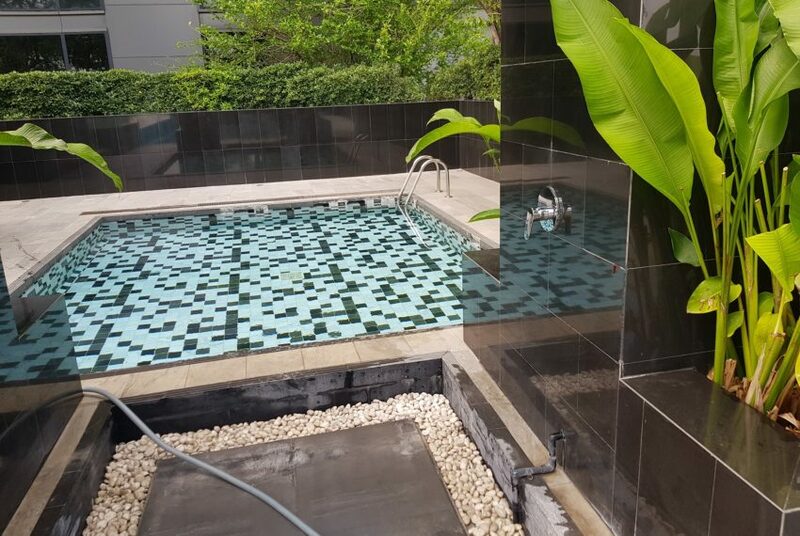 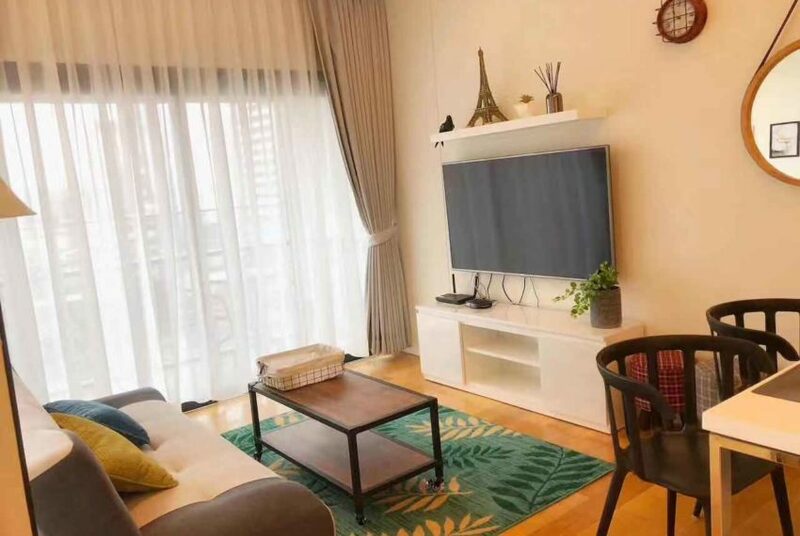 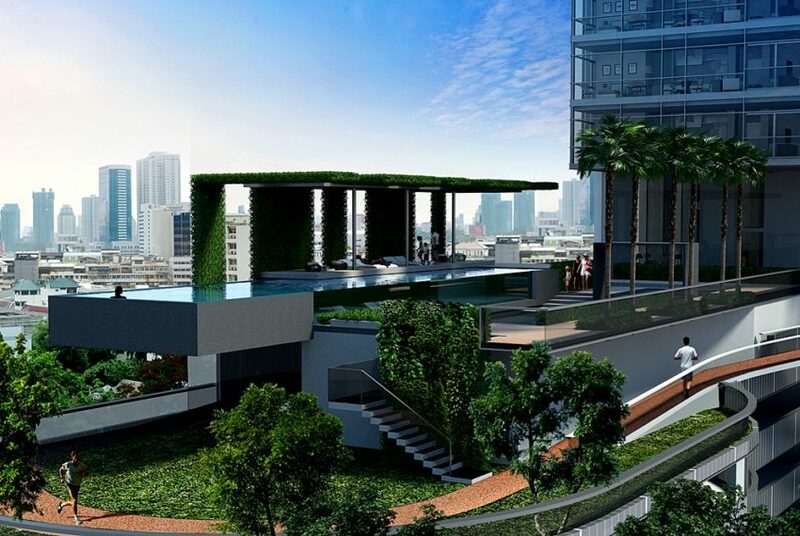 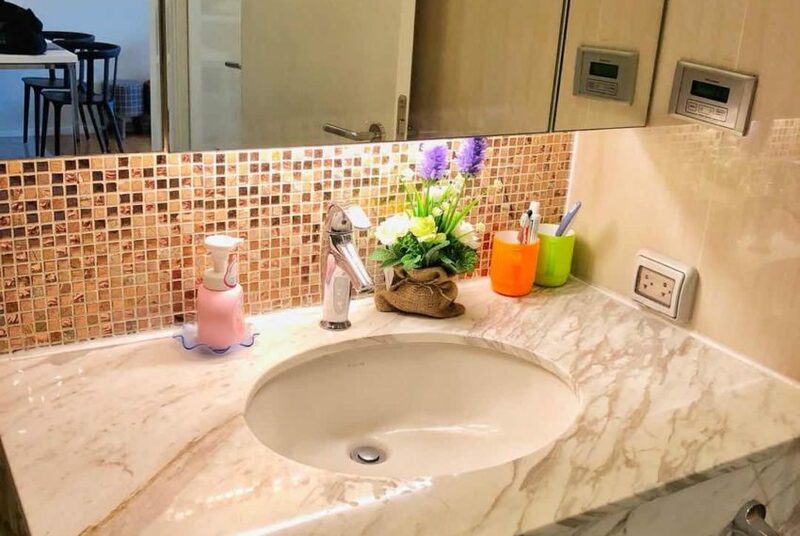 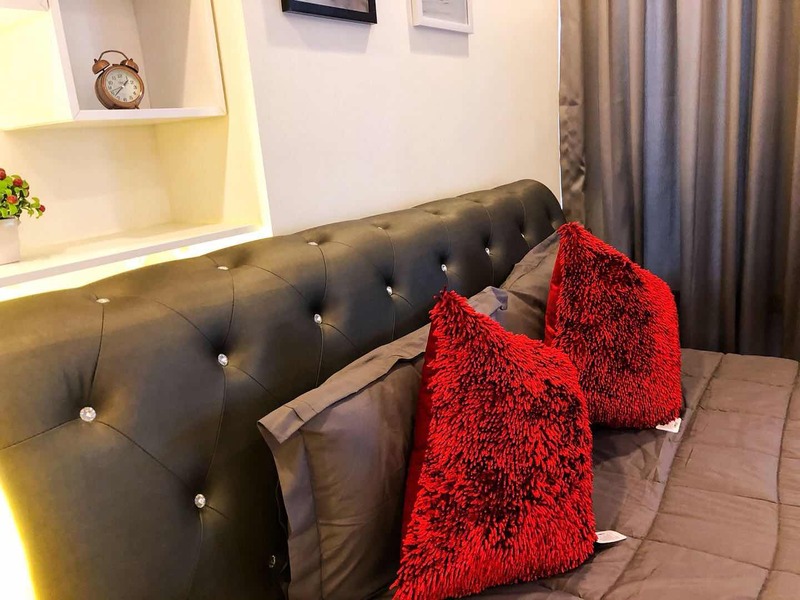 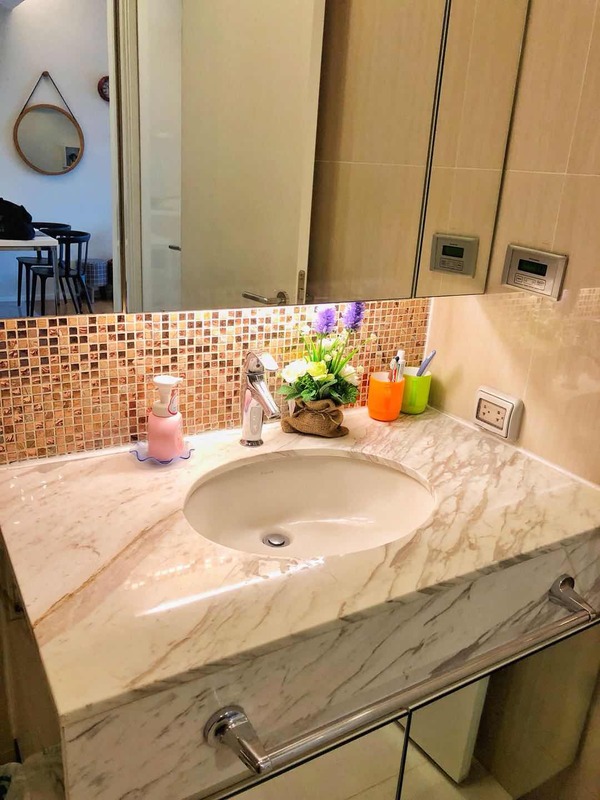 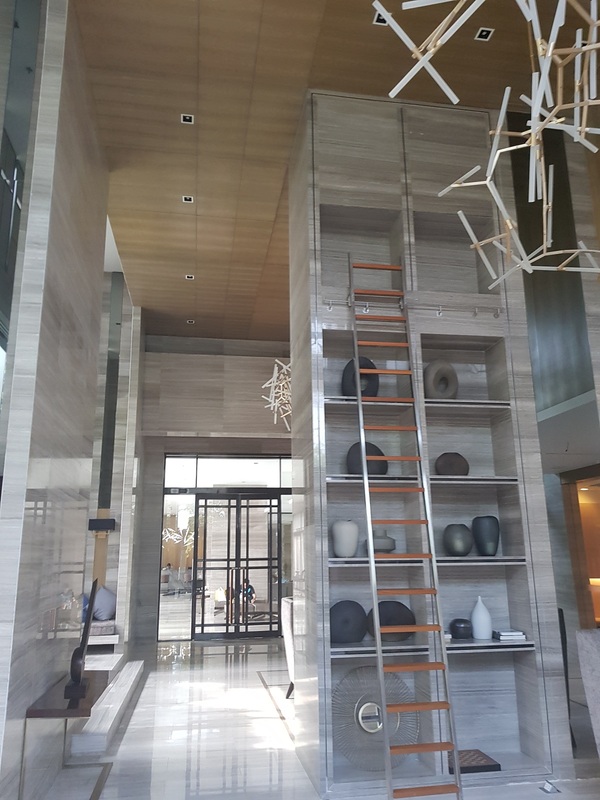 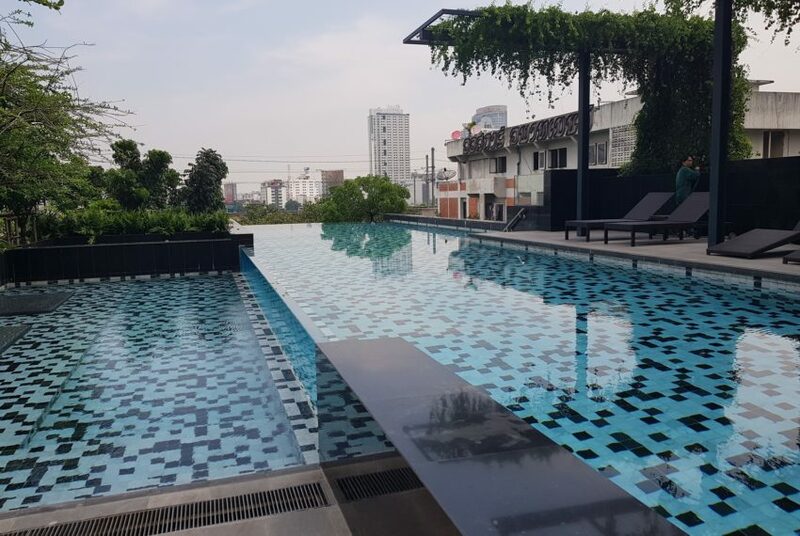 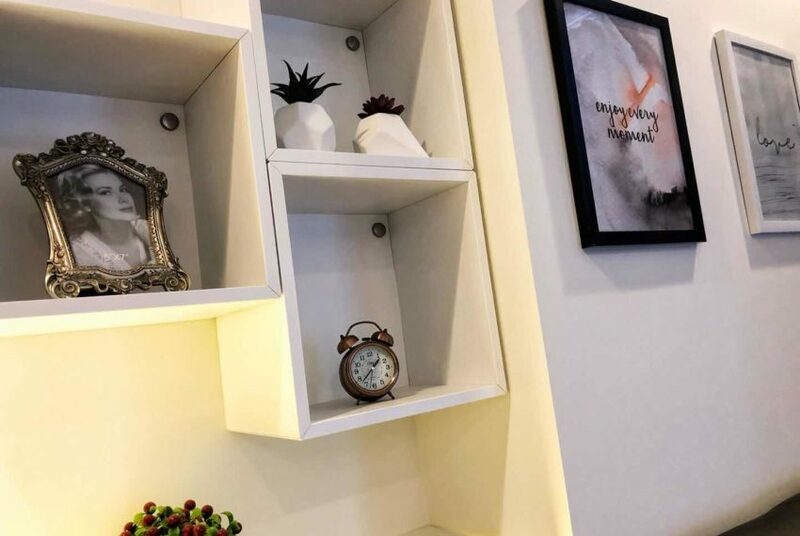 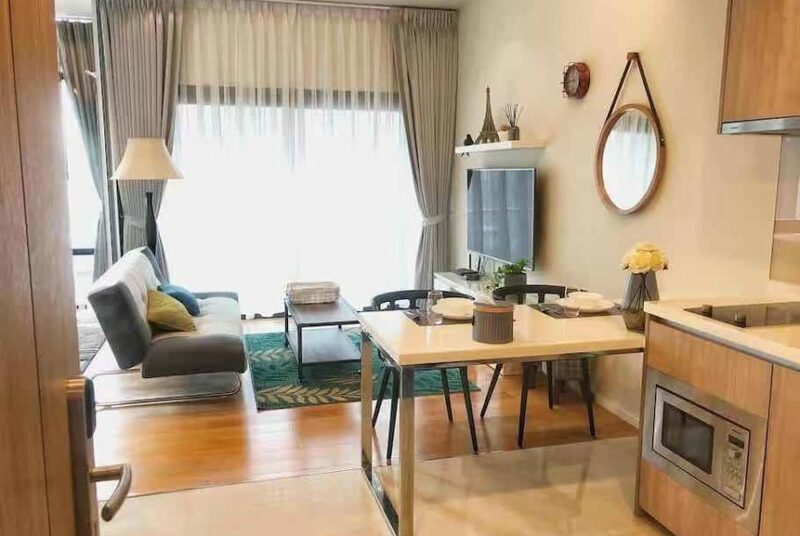 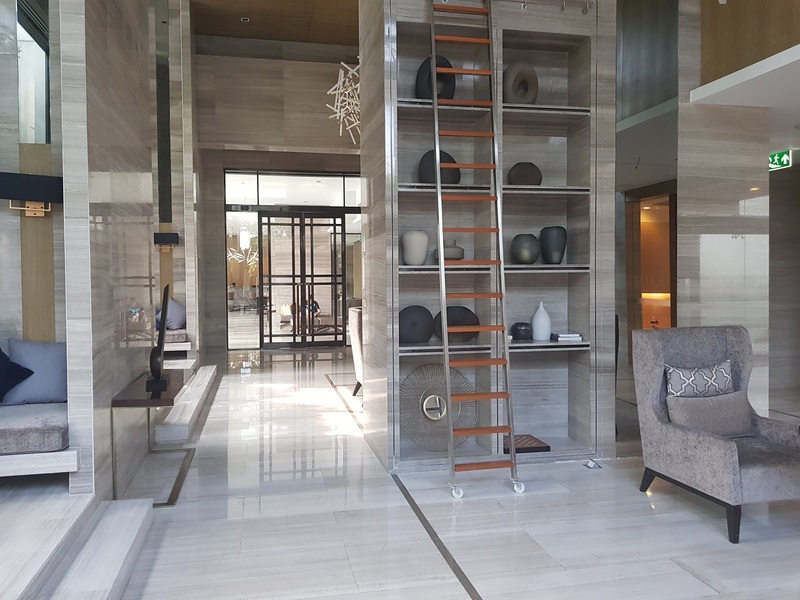 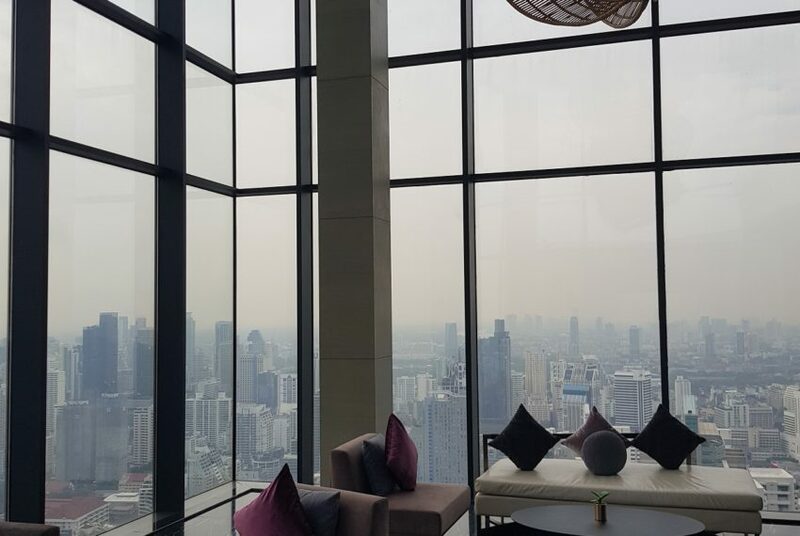 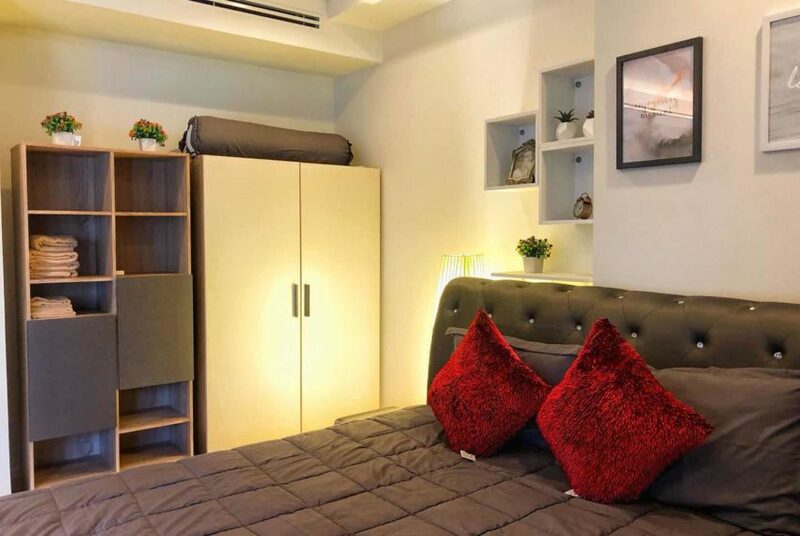 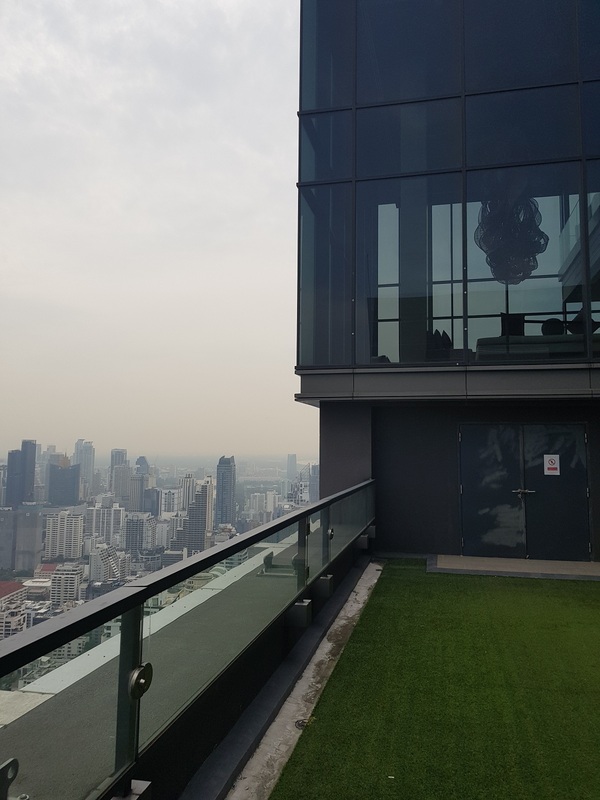 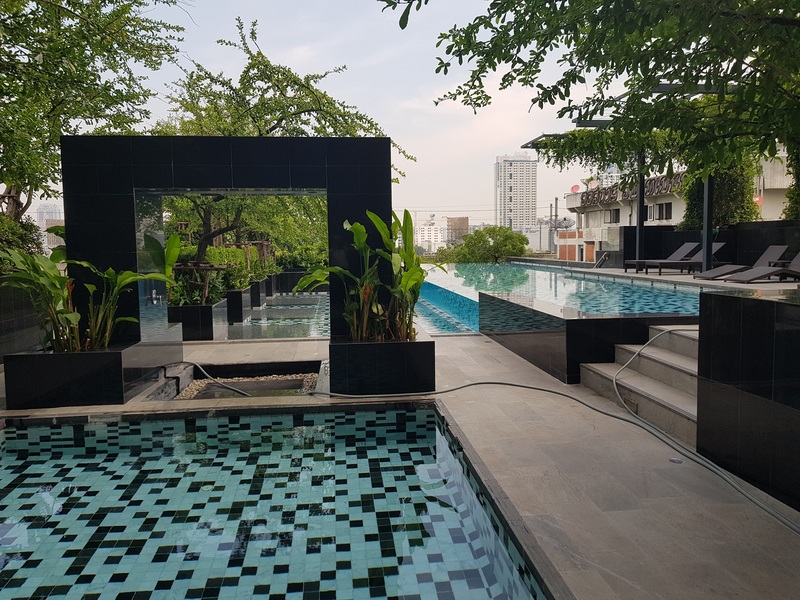 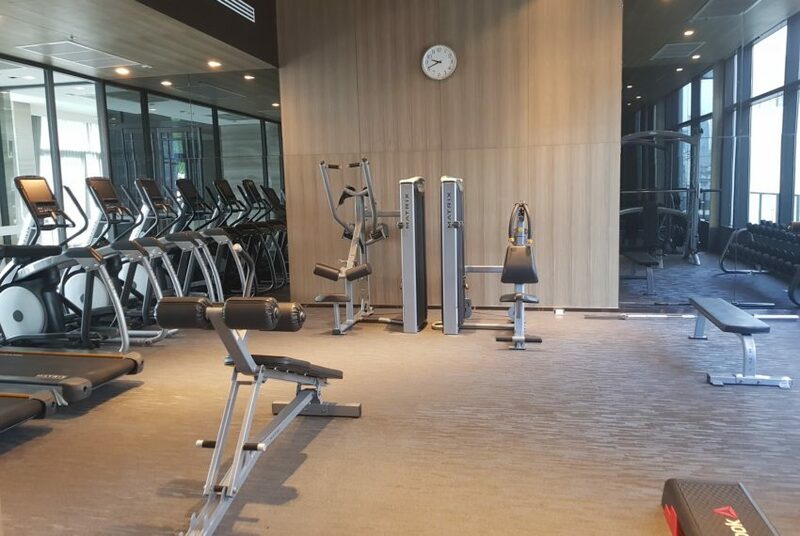 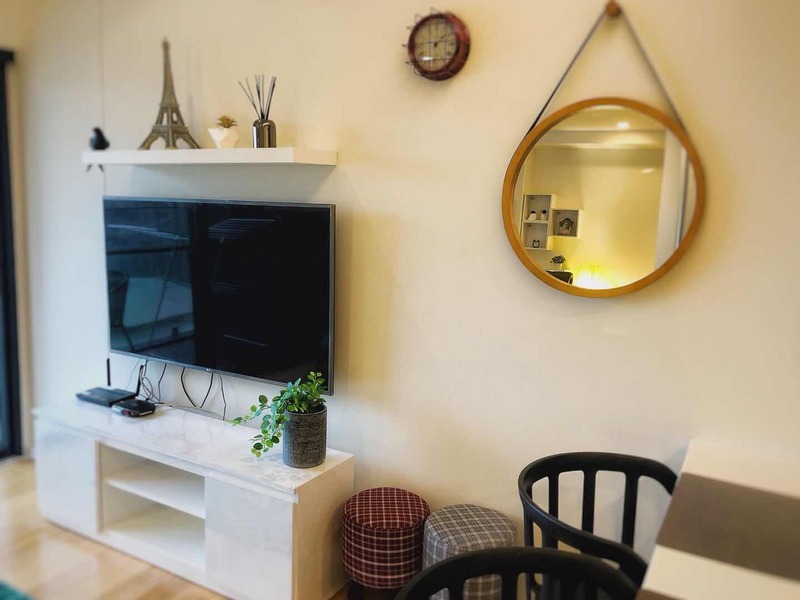 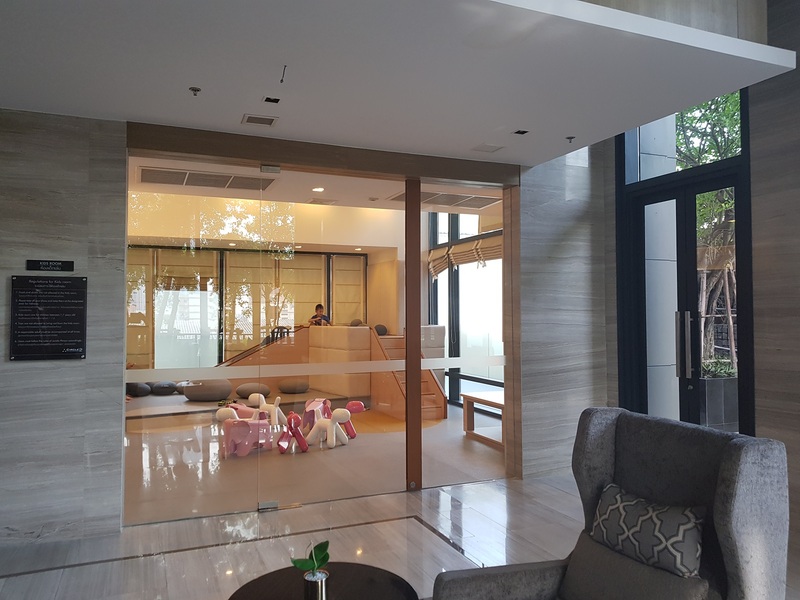 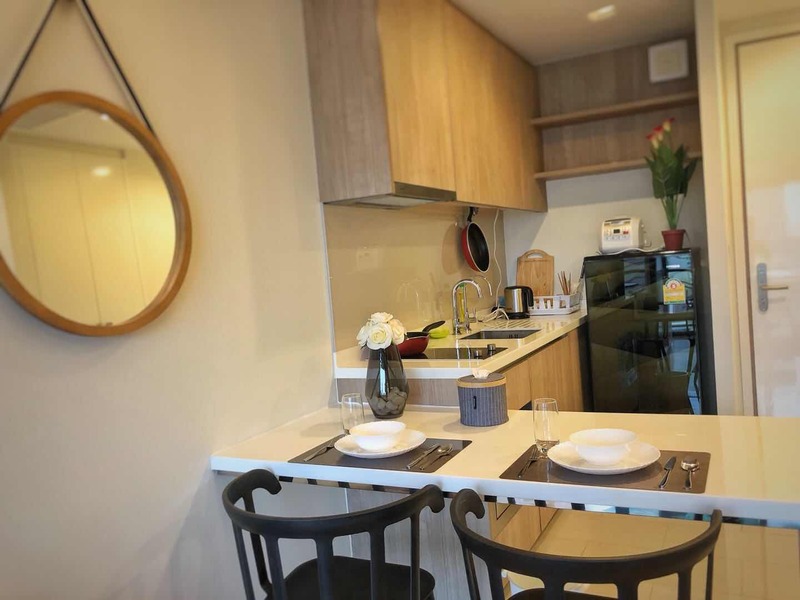 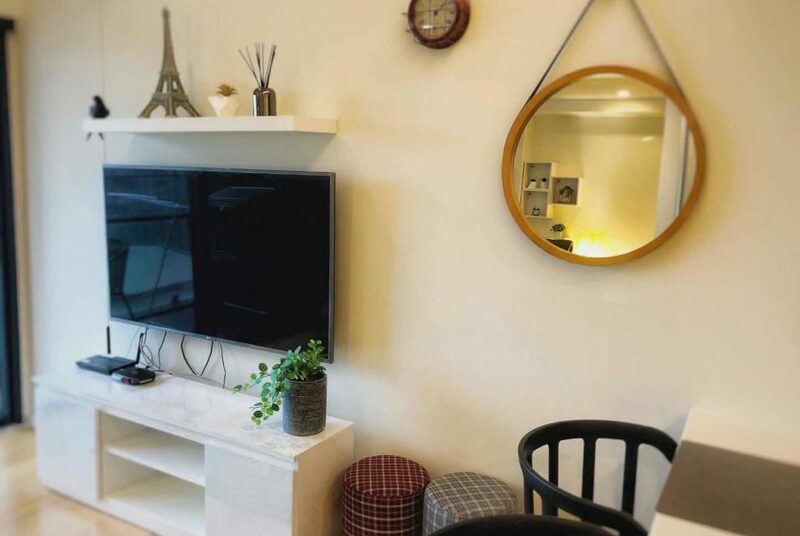 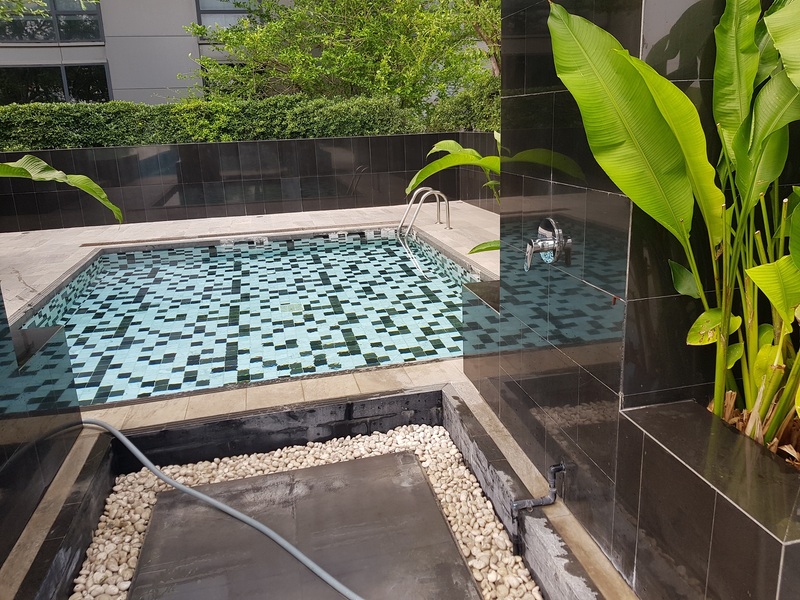 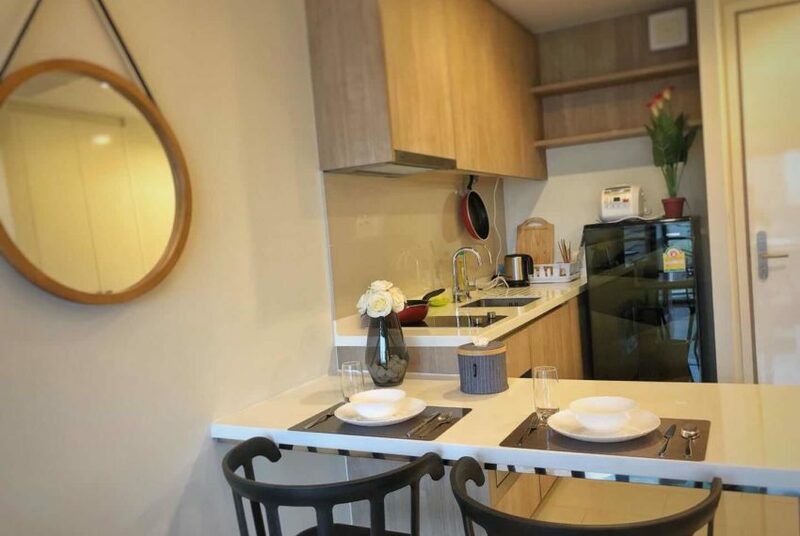 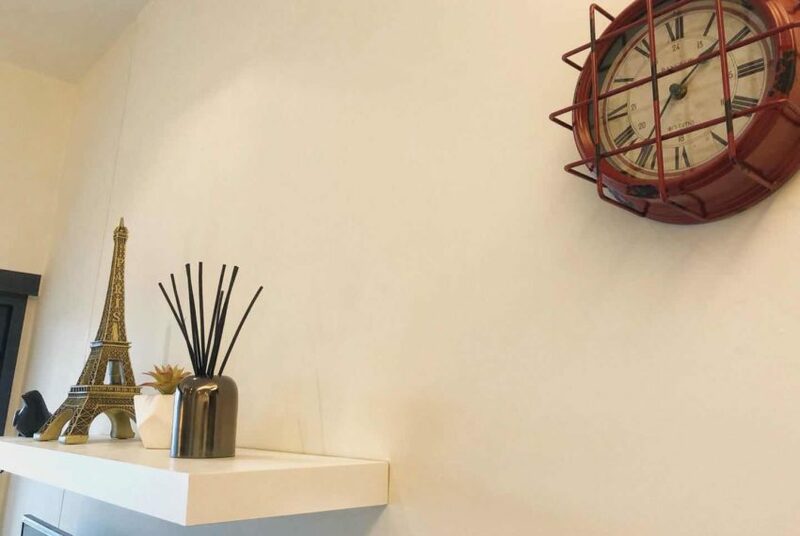 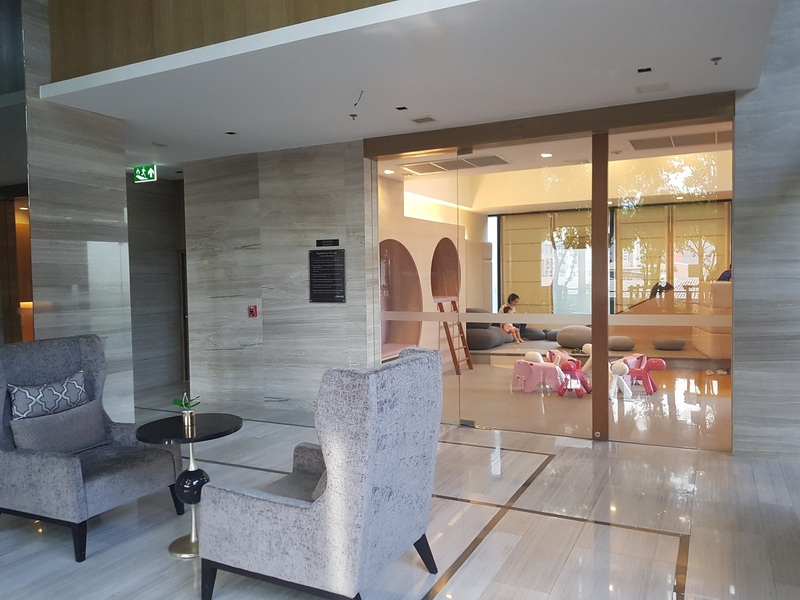 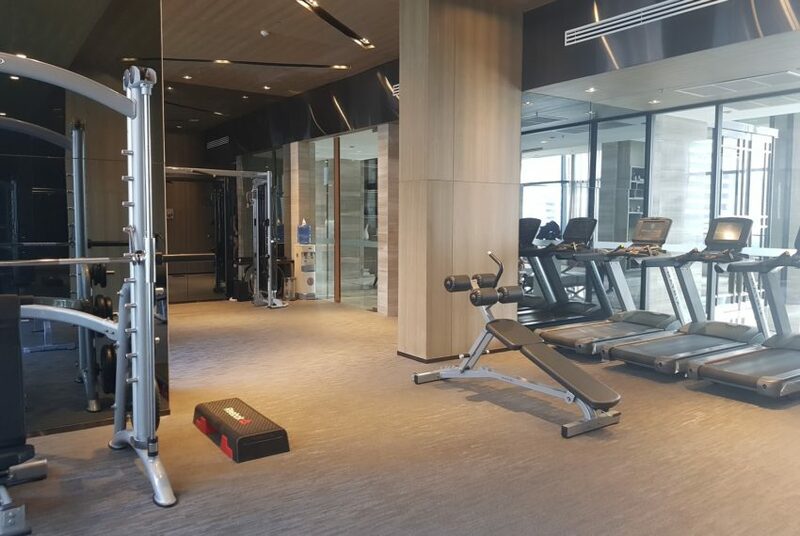 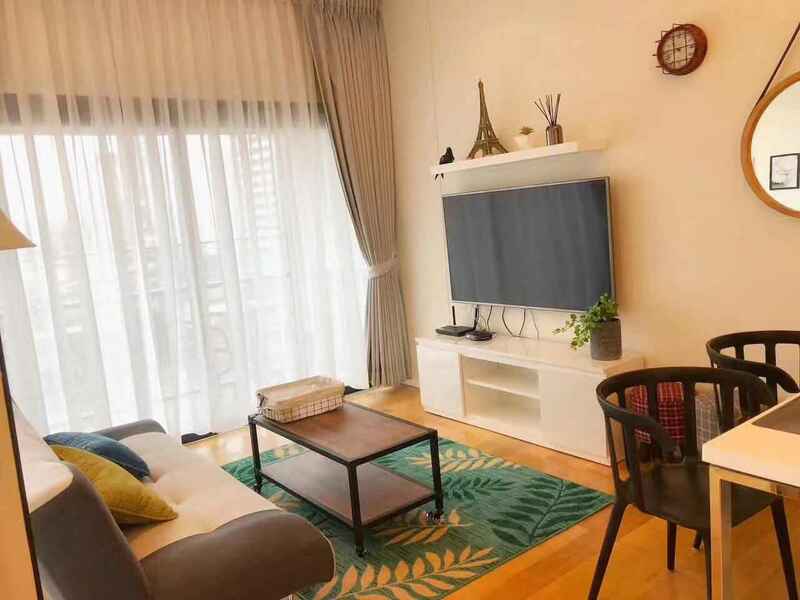 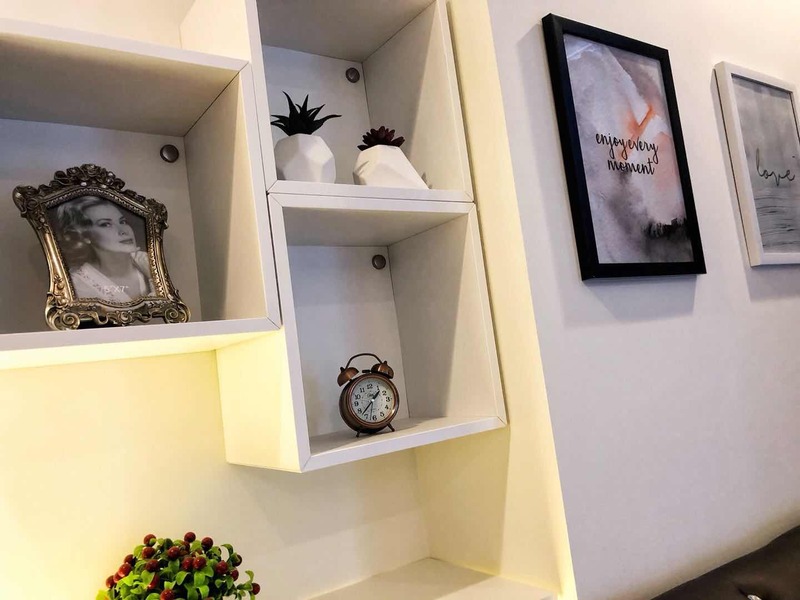 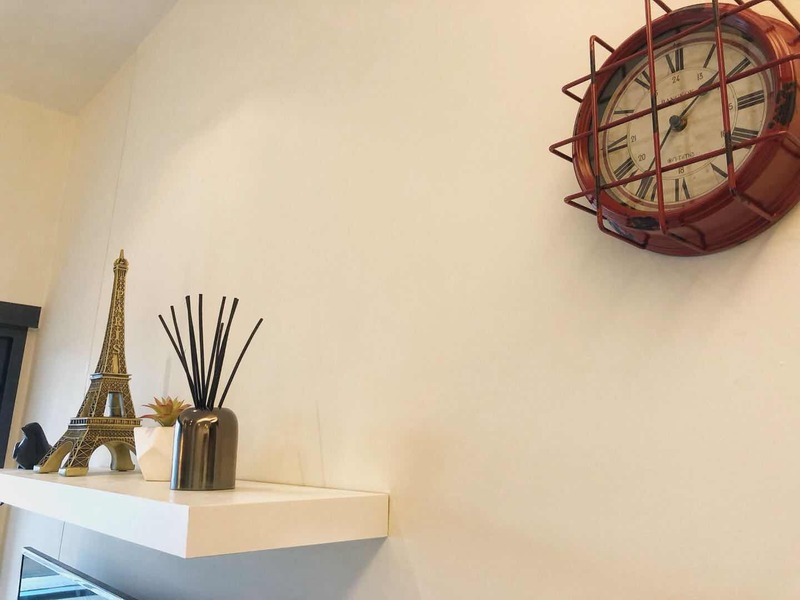 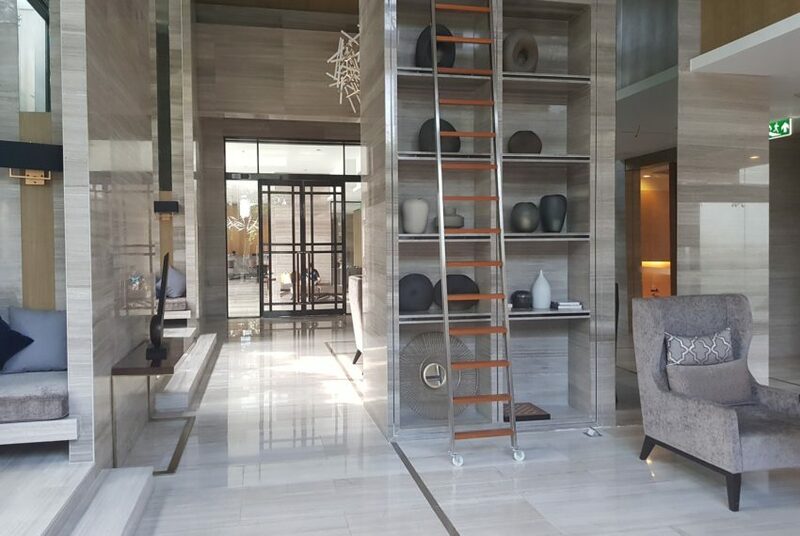 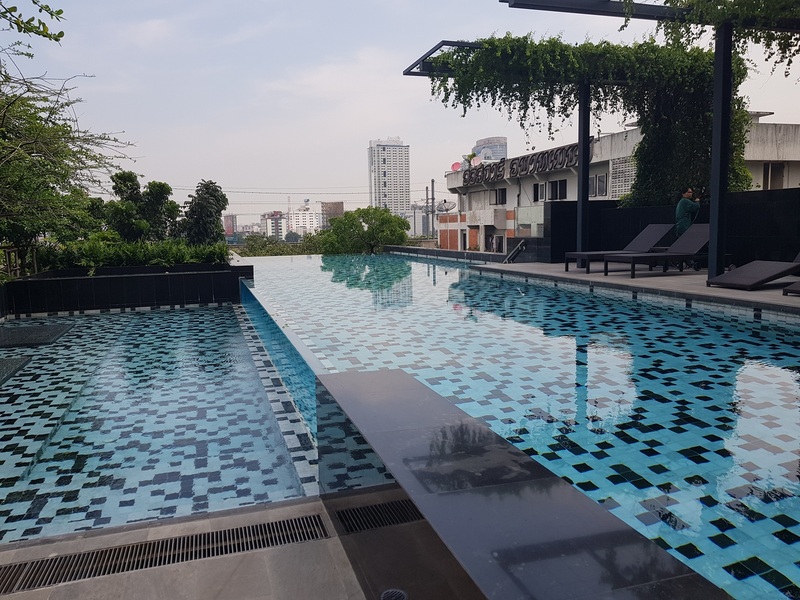 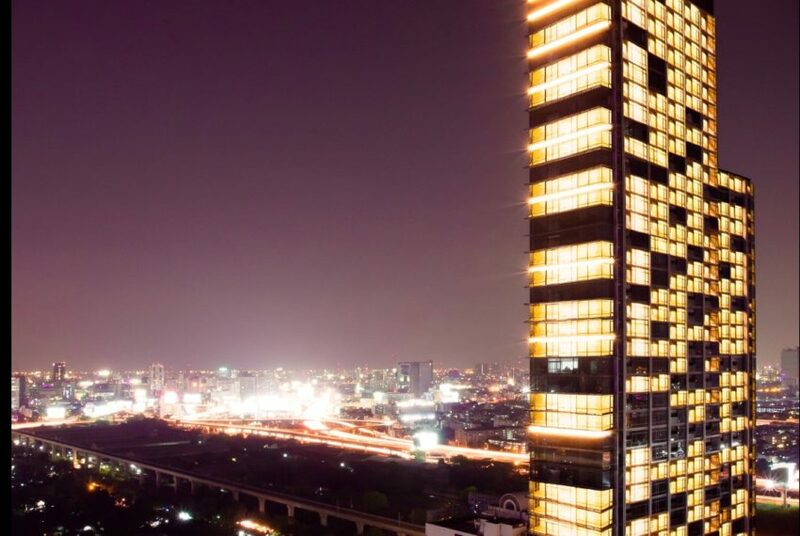 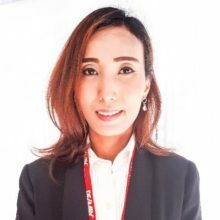 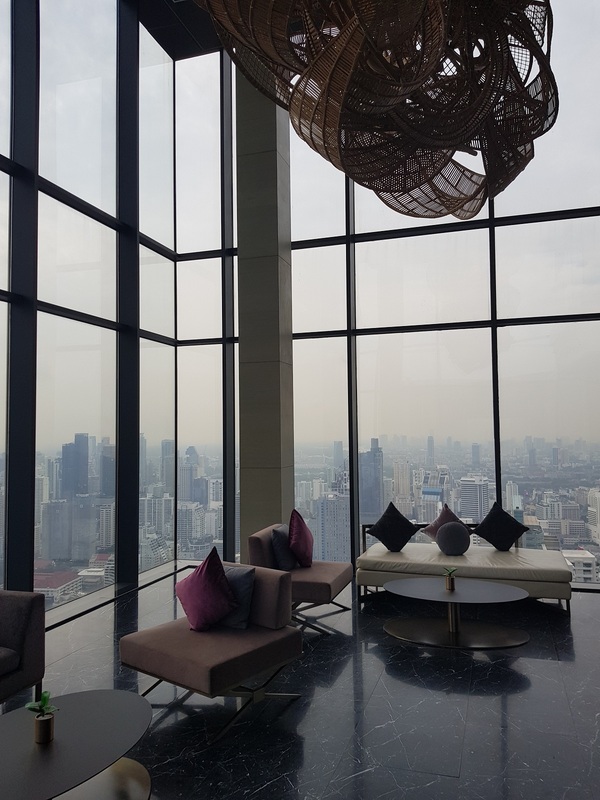 Circle Living Prototype is located in Phetchaburi road where Asoke – Nana business and residential center of Bangkok is connected to Rama 9 – the new CBD. 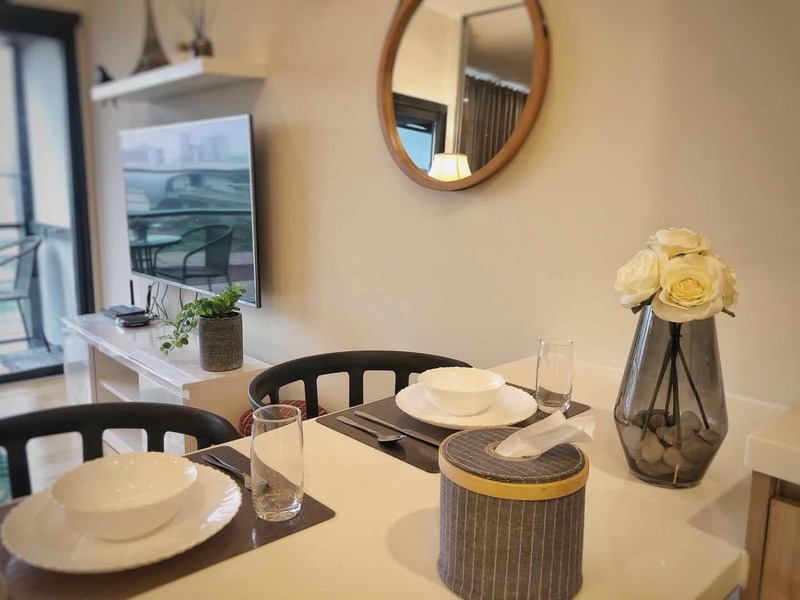 The nearest tollway entrance is located 800 m from the condo. 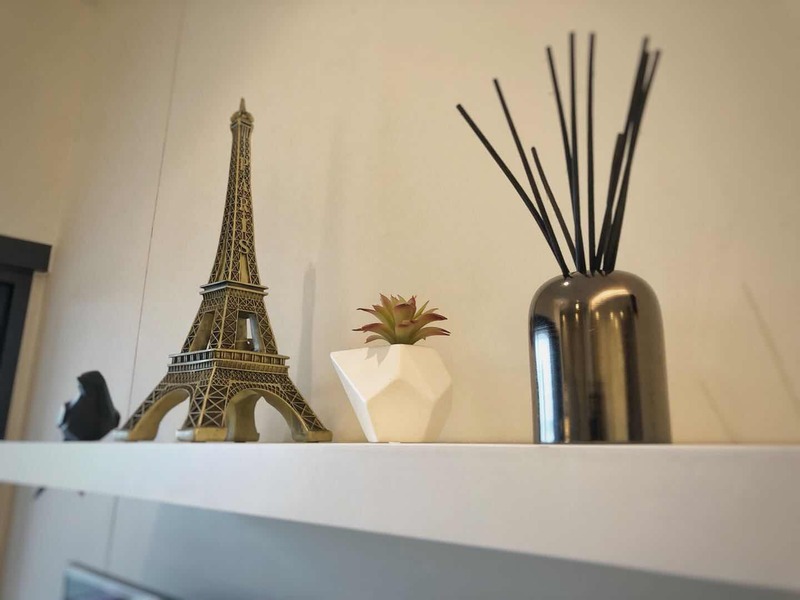 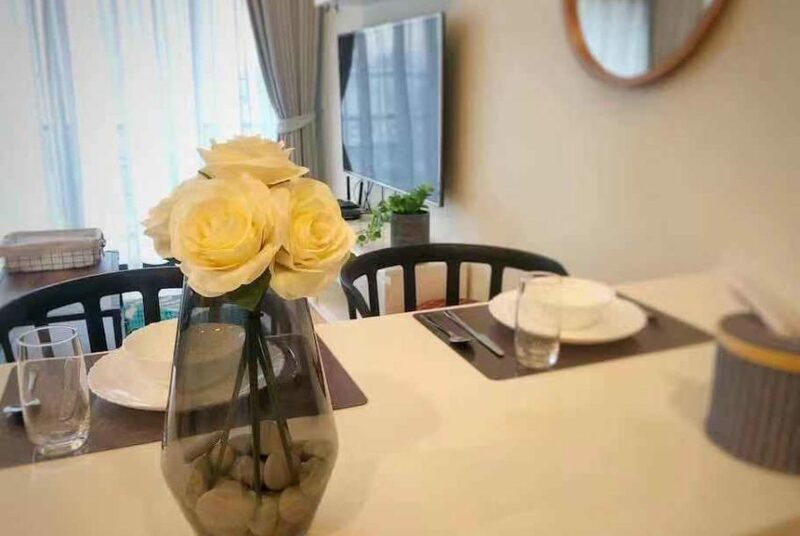 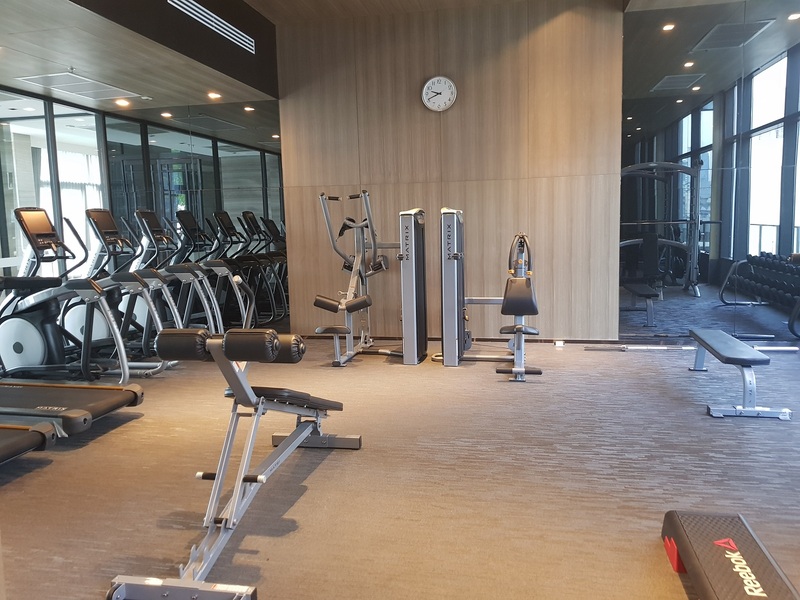 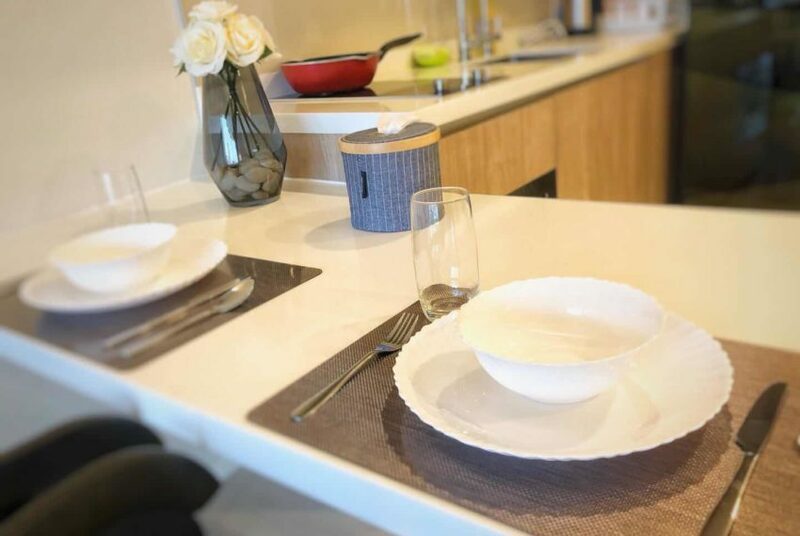 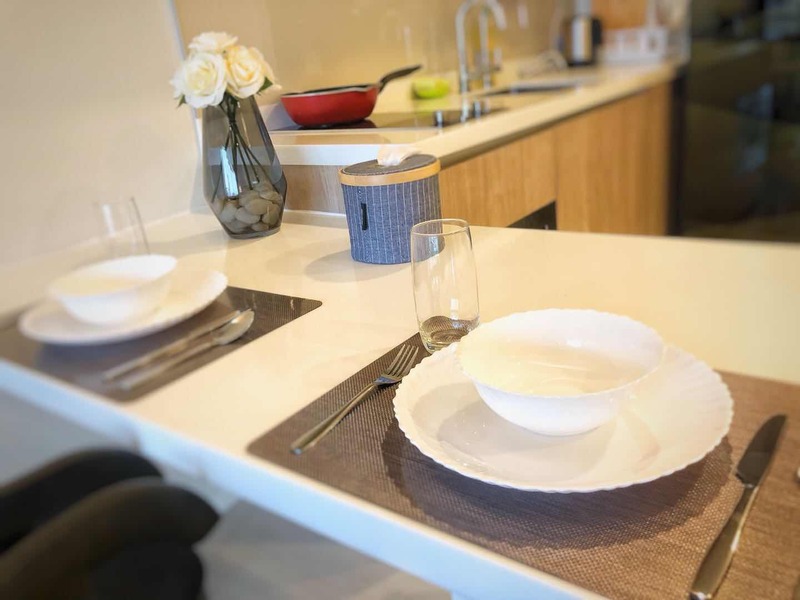 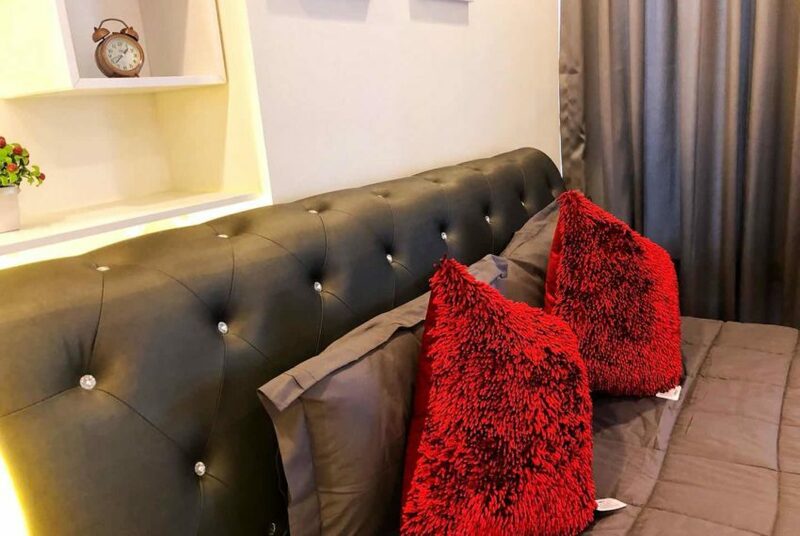 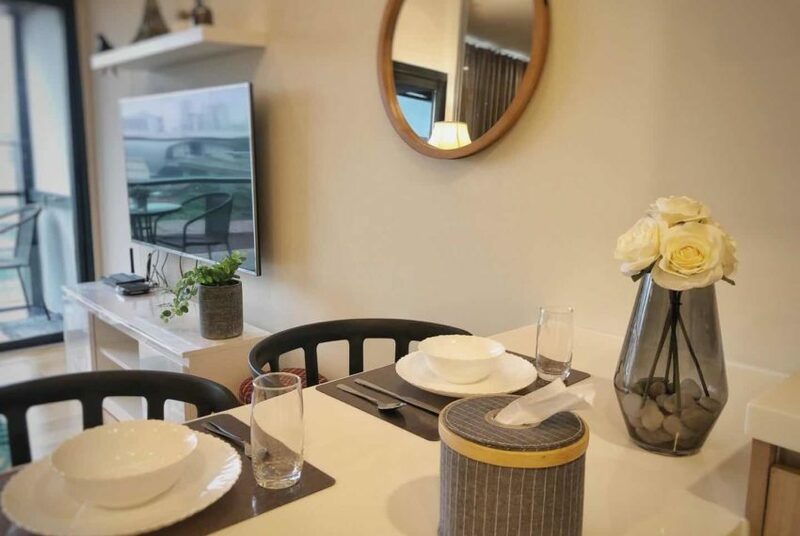 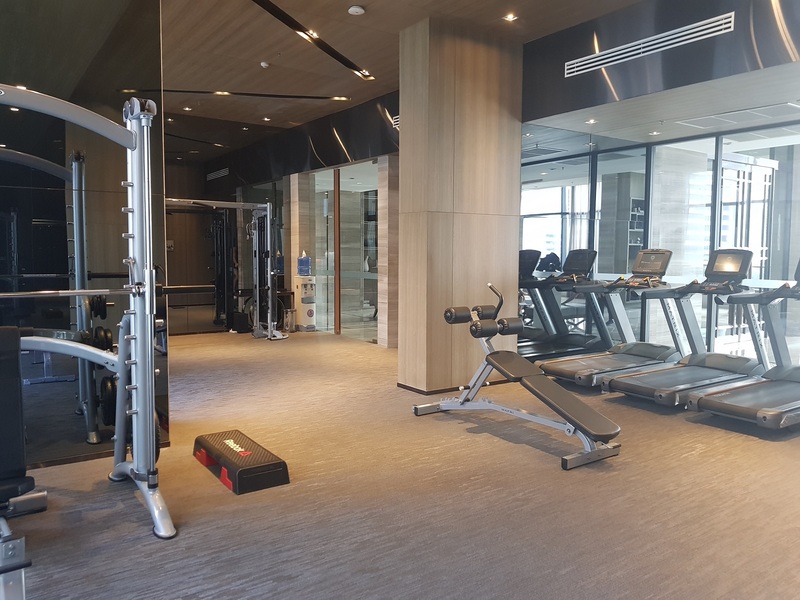 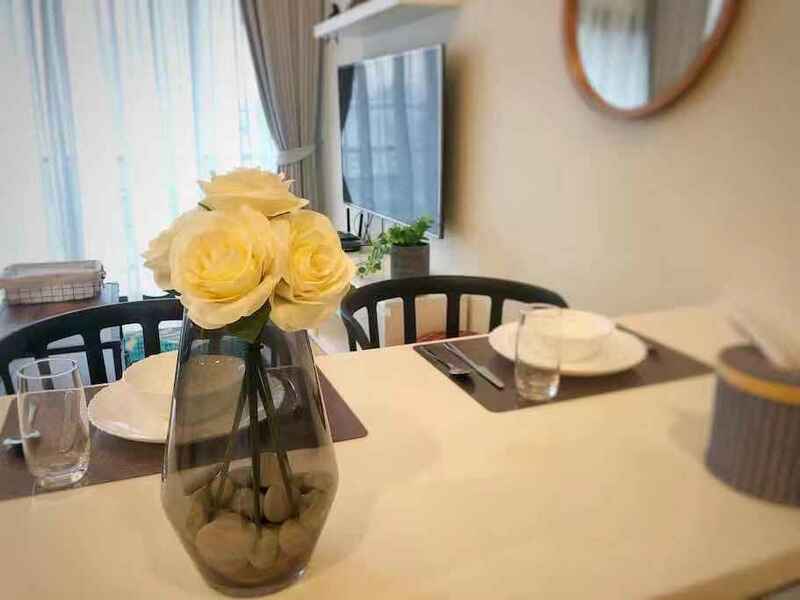 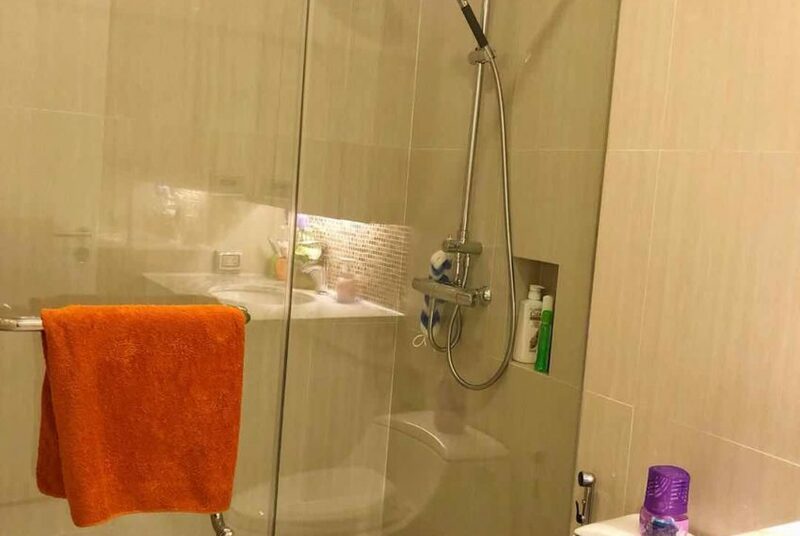 The average sale price at Circle Living Prototype is 10-15% above current average sale price in the district and 60-65% above the average price in Bangkok. 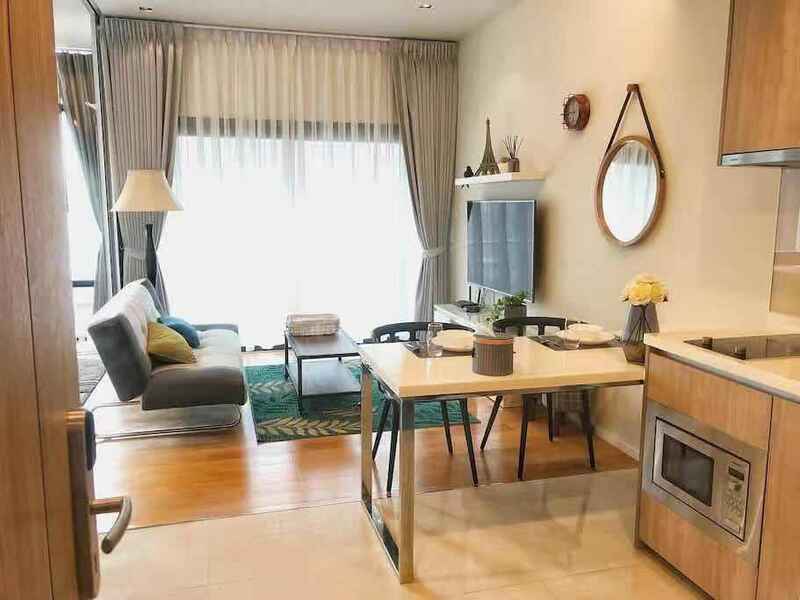 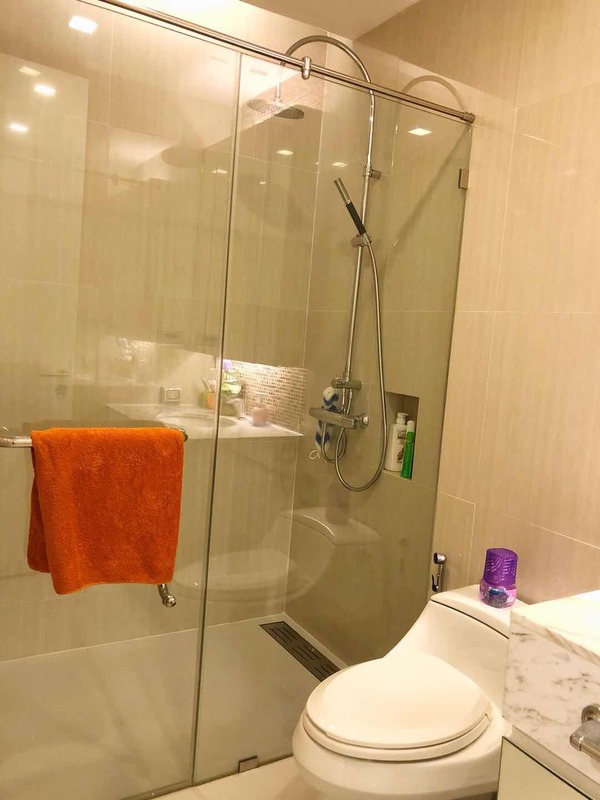 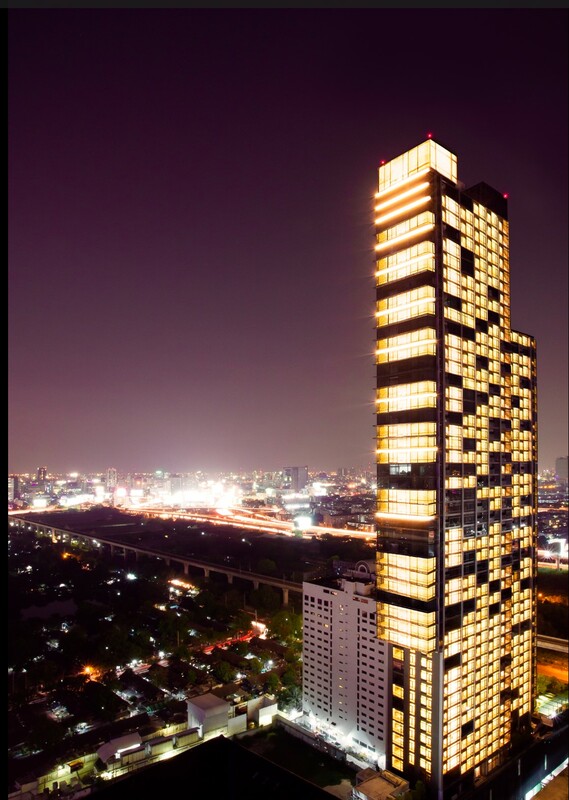 Rental prices at Circle Living Prototype are 10-15% above average in the district and 10-15% above average in Bangkok.